For the 2018 RS5, Audi has employed an all-new engine, plus its own brand of performance and style that hasn’t gone unnoticed in the automotive world. 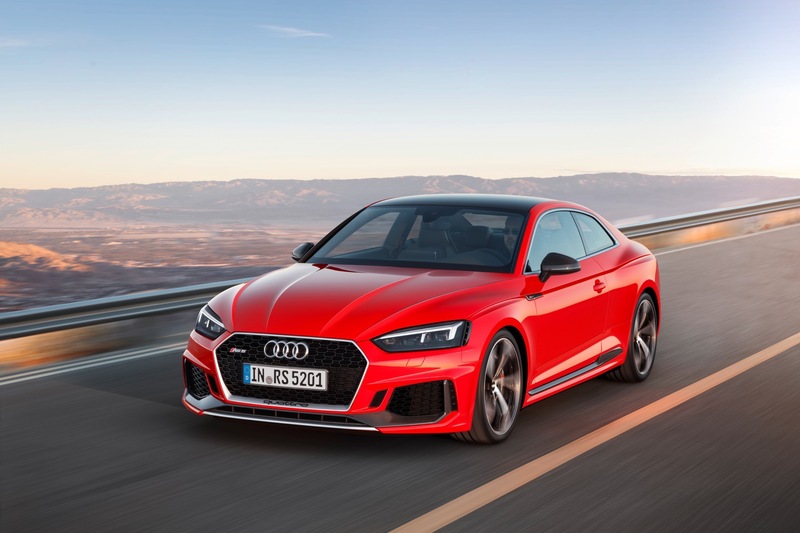 The 2018 Audi RS5 Coupe also has an optional MMI navigation plus with MMI touch, Audi connect & LTE. Passengers in the car can use internet through Wi-Fi hotspot option and it supports Apple CarPlay and Android Auto. There are technological features such as head-up display and 30 driver assistance systems. Through a new ad, “Final Breath”, Audi aims to highlight the adventurous and sporty spirit of the coupe. “Even a life lived to its absolute fullest isn’t immune to the stopping power of the all-new 2018 Audi RS 5 Coupe,” says the video advertisement which can be seen below.